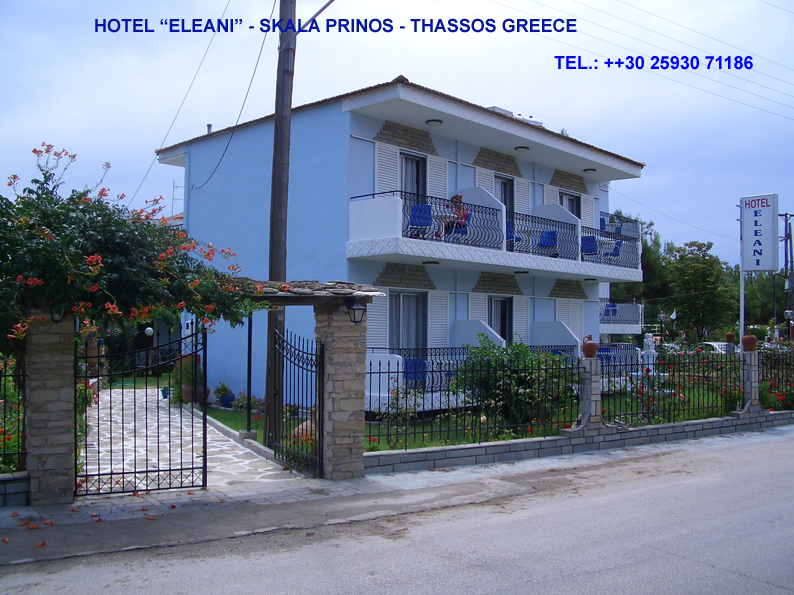 Welcome to our small family hotel "Eleani". place full of trees and birds, 30 metres from the see. All rooms have sea view, air-condition, refrigarator and tv.